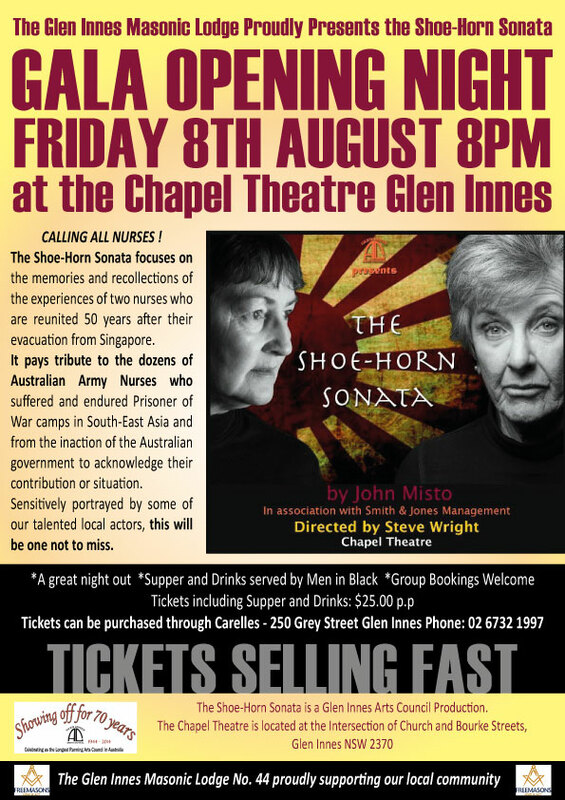 This group fund-raises to support people in the local community. 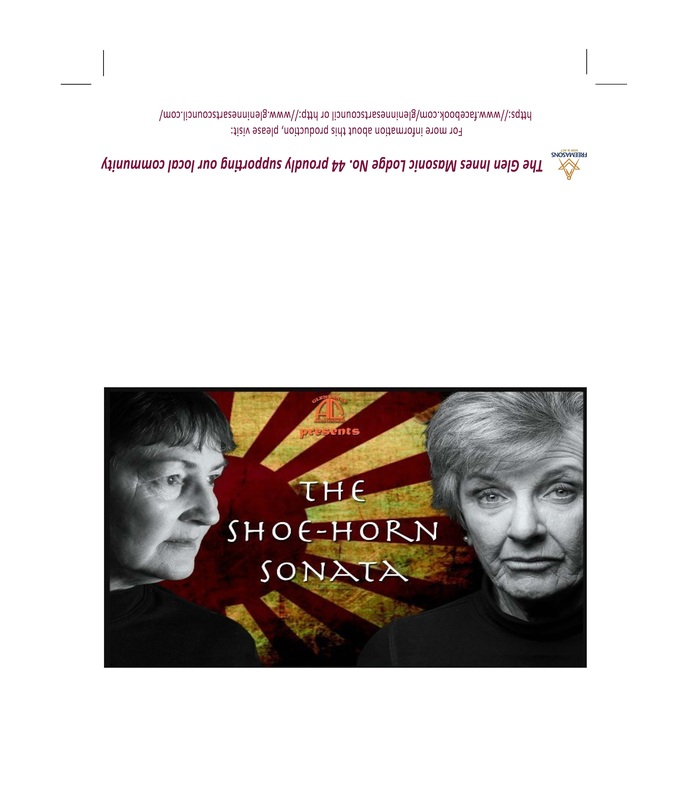 The Committee asked for a poster design to advertise a Gala Opening Theatre Night “The Shoe-Horn Sonata”. The poster needed to suit shop windows (A4 size) and larger size posters (A3).